Rotate pages clockwise or counterclockwise. Command line support. You get both GUI and command line tool in one app. If you need to split TIFF files by any text line (i.e. 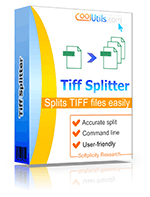 invoices by numbers or bar codes) use our special Tiff Splitter Pro. 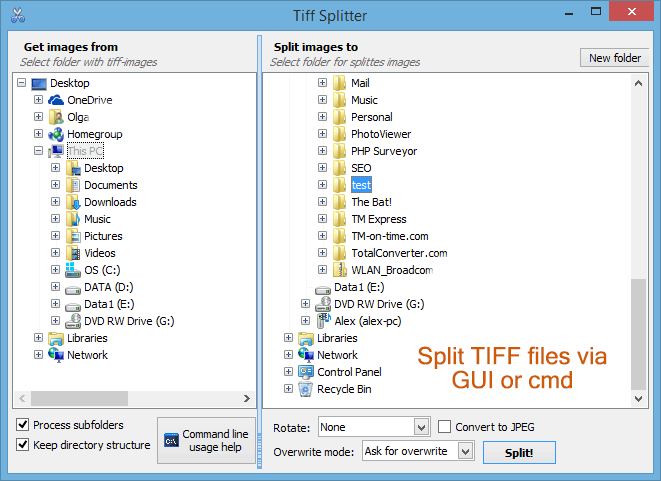 Tiff Splitter has two 3 ways of handling: user interface, command line and Windows right click menu. Try it for free - 30 days trial period, no limitations! Note! If you need splitting TIFF files by some template use Tiff Paging. It can extract certain pages (i.e. 2-5, 7-15, or every odd one). Besides, it will resize and rotate them for your convenience. 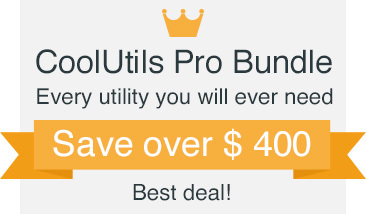 "This seems to be an invaluable little utility. There are no other command-line utils that we found that will accomplish the same thing. We are still testing. If we place this into production, we will order up additional licenses." "TiffSplitter runs fine, we have no problem with it. We have it run in command line mode, inside a batch. We use compression to JPeg. That minimizes storage volume, what is pretty good. Your site and download links are O.K. as well. Ordering was no prob. Have a good time!"